a missing dog leads veteran Detective Peach to a former beauty queen linked to the mayor in a “lovey-dovey” way. Peach and his ride-along newspaper reporter Paige ponder the possibilities: a botched robbery, a hit man, a lovers’ spat, municipal corruption, a drug deal gone bad. “I’ve never been involved in a case with so many questions,” Peach says, as the investigation takes several unexpected twists. Peach and Paige are convinced that the beauty queen is the key to the mystery. But how? Of her, Peach says, “People who lie a little tend to lie a lot.” The events take place in the late 1960s, but the true story cannot be told until now. Why? 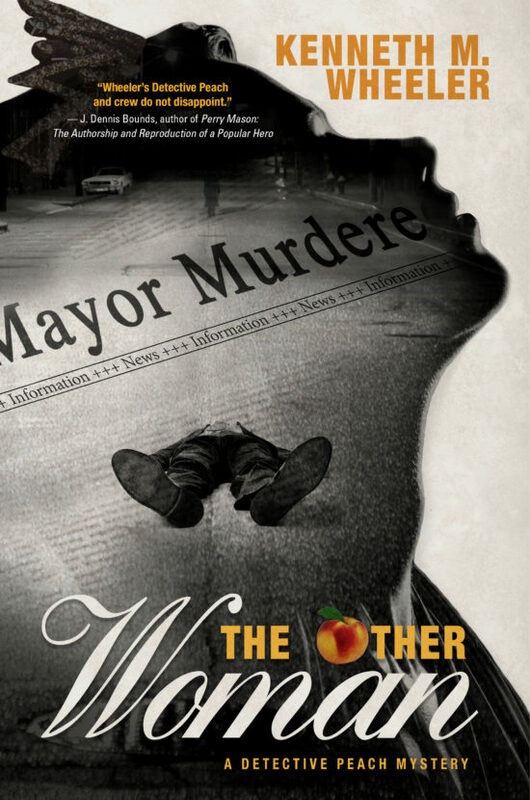 And who is “the other woman” who plays such a crucial role in this bewildering tragedy? The Other Woman is a story of misunderstandings and misleading accounts, of people involved in events beyond their control and full comprehension, and of youthful indiscretions leading to tragic conclusions. As always, appearances can be deceiving. 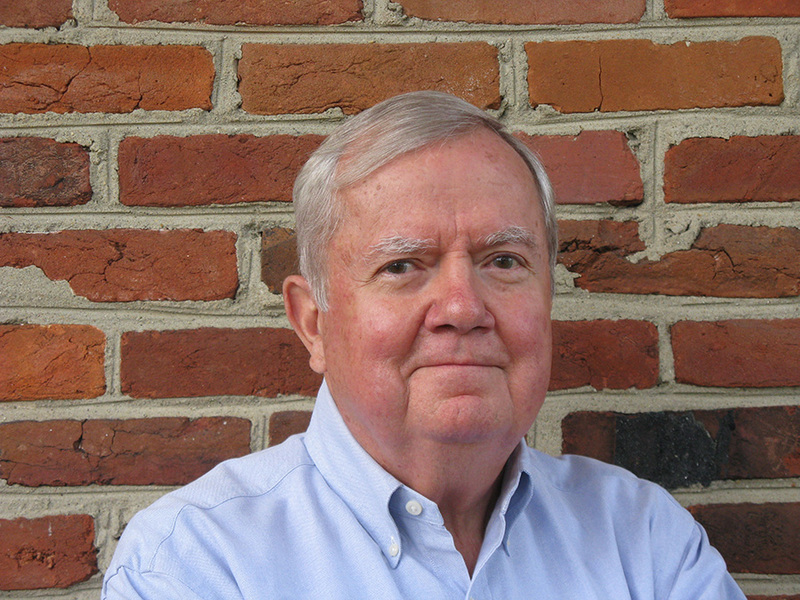 Kenneth M. Wheeler is a lifelong writer and editor. His career highlights include time as an award-winning journalist and a communications practitioner, teacher and workshop leader. A Phi Beta Kappa graduate of the University of North Carolina, he is editor of the international textbook Effective Communication: A Local Government Guide, and has served as a communications consultant in Bulgaria and Indonesia for the U. S. Agency for International Development. Wheeler is an avid reader of mysteries, histories and biographies, and—like most journalists—has always dreamed of writing a novel.